Look Out - This “Will Call” Is The “No Show” That Sparks Wedzilla Rage! It is the Los Angeles concert of the century, and, there at the “Will Call”, a front row ticket miraculously comes available! You jump for joy, because you want it. And, you will pay anything for the seat! A little like that time, when waiting “on stand-by”, a first class airplane seat was released to you! Remember the jubilation as you chuckled all the way to the best seat in the house! These examples are both chance and choice opportunities. But, what about that “Wedding Will Call” that ends with a “No Show”? For 24 years, these “No Show” calls have migrated towards us. With the unsavory economy, it seems worse. 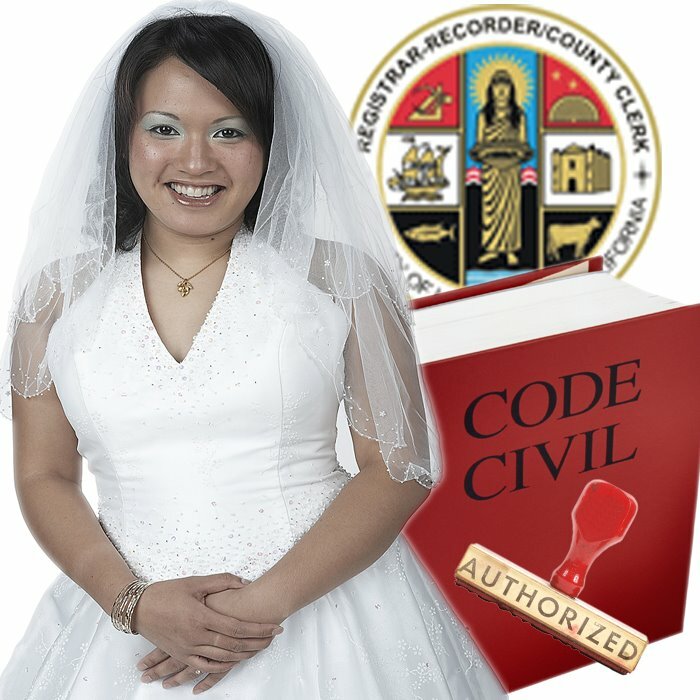 In my experience is the panicked voice of a bride, saying, “My officiator is not returning my calls, and I get married tomorrow! 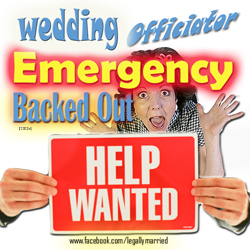 Help!” Also, in my recollection is the hotel catering manager and her 5 couples, each one stood up on their respective wedding days! And, here is a intriguing one…. Convincingly Nabbed by Wedding Guests - To On-lookers, It appeared Like He Was Being Kidnapped! As the true story goes… A Clergy Network and LegallyMarried wedding officiator just officiated his wedding ceremony. This officiator was the “real deal”, with about 4 years of legitimate college study and practical training as a clergy. Dr. Linda, (Celebrity Wedding Officiator), actually was his college “Public Speech” professor. In any event, this joyful ceremonial occasion was conducted on the lawn bowl, near the Heisler Park Gazebo in Laguna Beach, Ca. 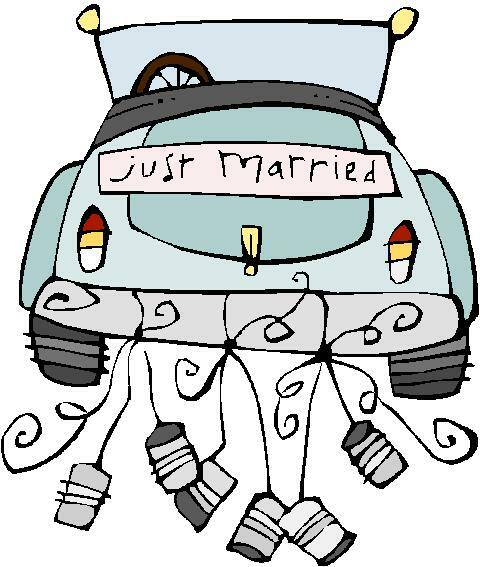 All went well, and as the marriage officiant walked to his car, he was frantically approached. Those descending on him were so frantic and persuasive, that the incidence might have been misconstrued as a “kidnapping!” Almost like an in-unison chant, the forceful crowd screamed, “We just saw you marry those people….Come quickly our wedding guy didn’t show up!” Now, with the puzzle-pieces in place, our Clergy Network & LegallyMarried wedding officiator was seeing the picture. And, with his usual calming influence, agreed to step-in for the “missing officiator guy (As they put it)!” In this “Happily –Ever-After”, it worked out best for the jilted marrying couple, as our wedding officiator didn’t charge them a thin dime! Best of all, according to the bride and groom, our ceremony wording was much nicer, and, they liked our wedding guy better! Finally, this is one of many wedding rescue stories from Dr. Linda and The Clergy Network. 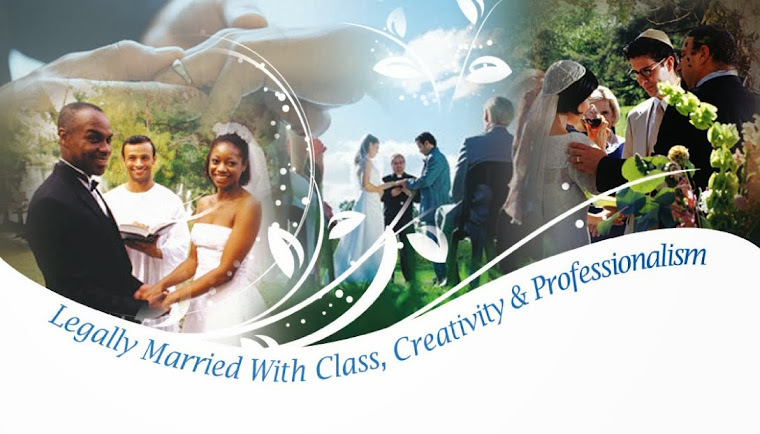 For over 2 decades, we are honoured to be at the start of many a couple’s “Happily – Ever- After”. When the engaged finds us, even after a horrible “jilting” ordeal, they think themselves lucky! - Lucky, because they were not stranded without someone to “Tie – The – Knot”. – The Clergy Network is set up with an “Emergency Backup presence on any given weekend. - Lucky, because, our officiants and ceremony words are far superior to the couple’s original choice.